Japan is one of Asia’s most important food capitals and starting a business in the food industry here can be a real success. Foreign investors who want to open companies in the food and beverages sector in Japan do not necessarily need to open large restaurants, as they can also operate smaller businesses such as catering establishments. The requirements for opening a catering company in Japan are the same as for a restaurant. Our Japan company formation agents can offer information on the requisites when starting a catering business. Foreign entrepreneurs who open catering companies in Japan must comply with the Food Hygiene Law and the Food Sanitation Act. 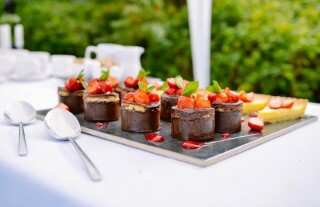 They must also comply with the Companies Law, as they will need to register a company with the Trade Register before starting selling and delivering food products. 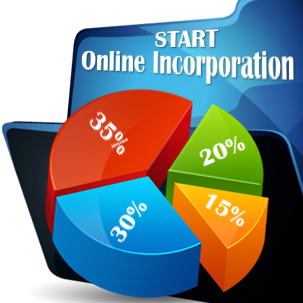 With respect to the company registration procedure, the limited liability company is often prepared by foreign investors, however, the sole proprietorship can also be employed for small or family catering businesses. Even if the food is not prepared in a restaurant kitchen, the same rules apply when cooking food in a smaller facility. Also, the same licensing regulations apply to Japan catering companies. Business owners must respect the same equipment and sanitation rules when opening catering businesses. 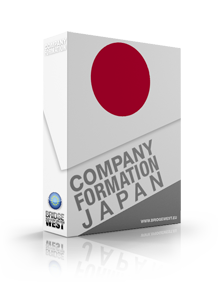 Our company registration advisors in Japan can help with the registration process of the chosen business form. 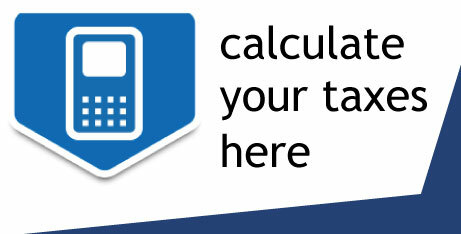 - the employees of the facility must be qualified to handle food products. For assistance in opening a catering business in Japan, please feel free to contact our local company formation consultants.